Absolutely. We are committed to spending time with you to fully understand your case. We generally charge a contingency fee for all personal injury cases. However, we would be happy to discuss alternate fee arrangements. All work is performed on a contingency fee basis. Personal injury law firm dedicated to helping those who have been injured in an accident. If you or a loved one has been injured in an accident, please call us today for a free consultation. Handy & Handy is comprised of lawyers Preston L. Handy, and Garrett S. Handy. Combined, they have nearly 30 years of experience handling personal injury cases. Preston and Garrett have literally handled thousands of injury cases and have obtained millions of dollars in settlements for their clients. At Handy & Handy, we pride ourselves in giving individualized attention to our clients. We are committed to making sure you receive just compensation for what you have suffered. As a personal injury lawyer, I get the opportunity to stand up for people that need help the most. I get satisfaction out of helping regular people. It is critical that clients educate themselves about legal issues. When I represent a client, we form a partnership and I want the client informed and educated every step of the way. I am happy to review documents prepared by clients. I am happy to point clients in the right direction if they have a simple case, but I recommend that they hire an attorney. Attorney for six years at large personal injury law firm. Handled more than a thousand cases and achieved settlements in the millions of dollars for my clients. Having worked at a large personal injury law firm in the State of Utah, I was exposed to many different cases in a relatively short period of time. I gained the experience necessary to effectively advocate for my clients. I am compassionate and listen attentively. I fight hard for my clients and do my best to make sure they are satisfied. I enjoy skiing, fly fishing, mountain biking, and spending time with my family. Preston has been handling personal injury cases for nearly 20 years. He earned a B.A. in finance from the University of Utah in 1989. He also completed his legal education at the University of Utah and earned his J.D. in 1992. Following law school Preston served as a judicial for Chief Justice Gordon R. Hall of the Utah Supreme Court from 1992 to 1994. Preston is an active member of the Utah Association for Justice. 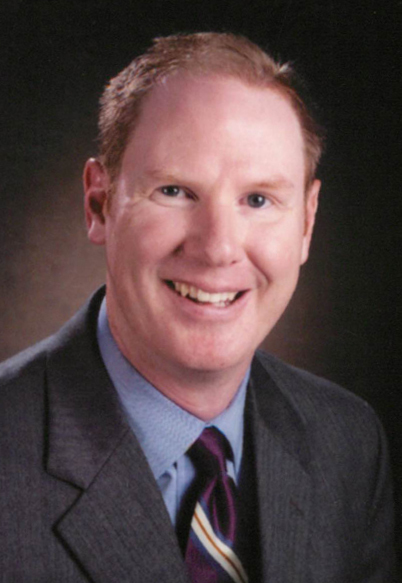 For nearly 18 years, Preston worked at one of Utah's largest personal injury law firms. His last 9 years at that firm, he was a partner and shareholder. During that time, Preston achieved several multi-million dollar settlements for his clients. When Preston is not at work he enjoys hanging out with his family, playing golf, and skiing in Utah's beautiful mountains.